This post is sponsored by Tile. All opinions are mine alone. There’s no question about it… everyday life is very often busy and chaotic. The very thought of leading a simple, streamlined life is enough to put a peaceful smile on my face. 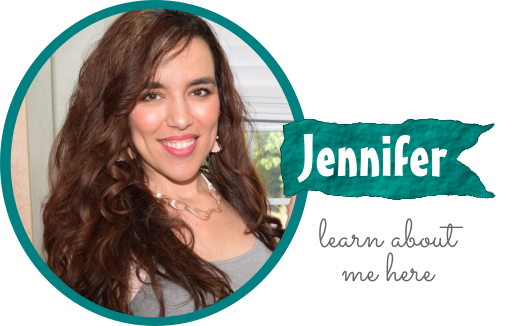 In fact, there are several ways that I have tried to simplify my lifestyle recently and I’m excited to share them with you today. From incorporating a simple morning routine to installing Tile on all those prized possession, here are some easy ways to simplify your life! 1. 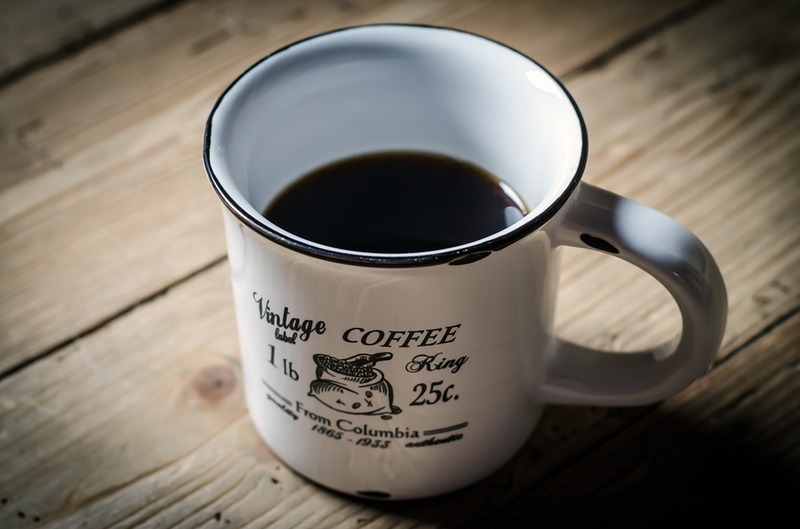 Efficient Morning Routine: Let’s face it- mornings can be one of the most hectic times of the day. Getting everyone dressed and ready to leave the house on time can be downright stressful, particularly if you have a toddler who is determined to foil your attempts at punctuality. Create an efficient morning routine that includes outfits set aside from the night before, breakfast solutions that are quick & easy, and reasonable incentives for the kids to cooperate. 2. Streamlined Inbox: Does your email address receive plenty of junk / spam messages per day? Join the club! Spend 15 minutes to completely de-clutter your inbox. Go through the last week of emails and unsubscribe from any emails that you no longer wish to receive. The result? A streamlined, more efficient inbox! 3. Purse Organization: Who hasn’t gone digging through their purse to find that ringing cellphone? 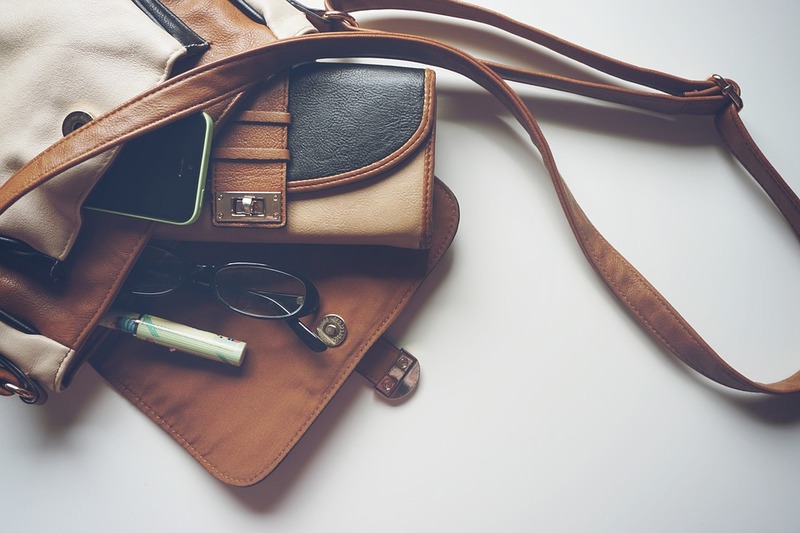 It can be frustrating – and even embarrassing – to have a handbag that’s totally disorganized. Invest in a purse organization system that consists of multiple smaller pouches so you can keep track of all your essentials when you’re on the go. 4. Multi-Purpose Beauty Products: Does your morning beauty routine take way too long? Simplify your makeup regimen by using products that serve multiple purposes. Instead of using a moisturizer, sunscreen, foundation and concealer, opt for a BB cream with SPF. Instead of applying lipstick, eye shadow and blush with three separate products, opt for a multipurpose makeup stick to save time & energy. 5. To-Do Lists: From picking up the dry cleaning to heading to the grocery store to cleaning the bathroom, there are so many tasks that we have to remember on a daily basis. 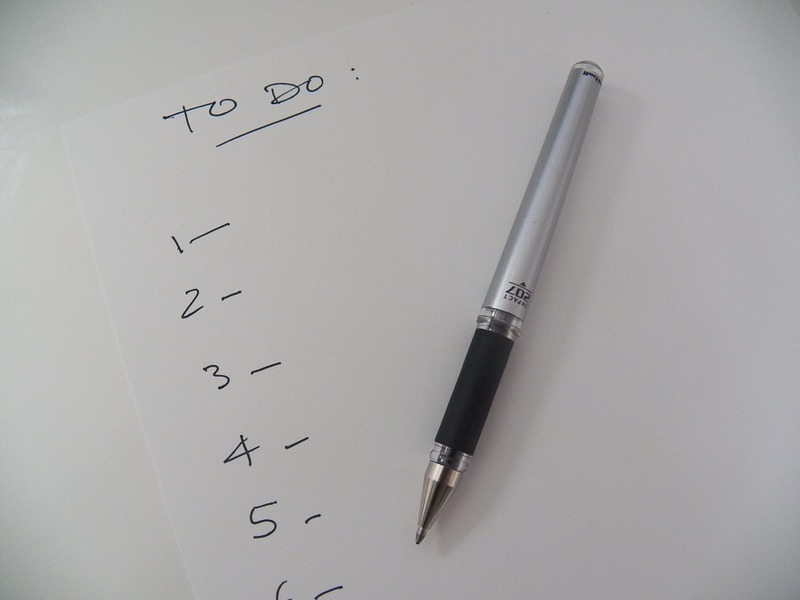 Keep track of all your responsibilities by getting into the habit of maintaining to-do lists. It will clear your mind of all that clutter! 6. Slower Mealtimes: If you’re in the habit of scarfing down your meals in record time without stopping to actually enjoy the taste & texture of your food, you’re missing out. Make an effort to slow down and really savor your meals. Your stomach – and your mind – will thank you. 7. Tile App: Ever feel like you’re always losing your stuff? 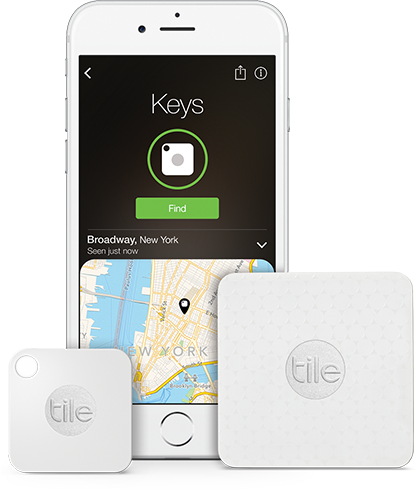 Install Tile on your most prized possession and never waste another second searching for your keys, your smartphone, your bike, or anything else. 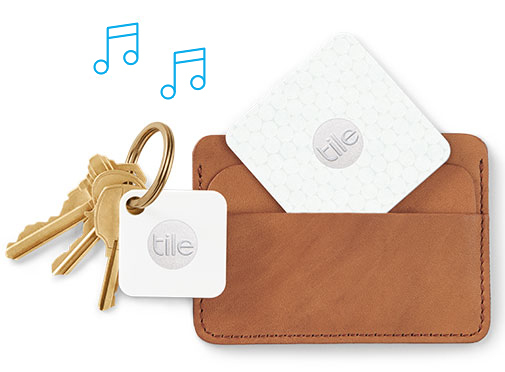 In fact, Tile is the easiest way to find your things! How does Tile work? Simple – it’s a Bluetooth tracker that helps you find your everyday items in mere seconds! First, you attach, stick or hook Tile to the item(s) you want to keep track of. If you can’t find your item, check the map on the app to see the last place you had it and set the Tile to ring when you get close (within 100 feet of Bluetooth range)! If the item is not where you last left it, enable the “Notify When Found” feature and when any device in the Tile community passes by your missing item, you’ll automatically receive a notification. By the way, this innovative feature is completely anonymous to protect your privacy. If you happen to help someone else find their item, you might even receive an anonymous ‘thank you’ message via the app! How fun is that?! Are you ready to join the world’s largest lost and found community? Experience the power of smart location and take control of the location of your stuff once and for all. 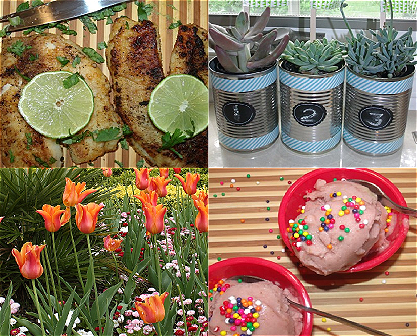 Tile’s community includes over 200 countries and over half a million items each day. Look for Tile products online and at retail stores nationwide, including Apple, Best Buy and Target. Available on both Android & Apple, the Tile app is quick and easy to set up. 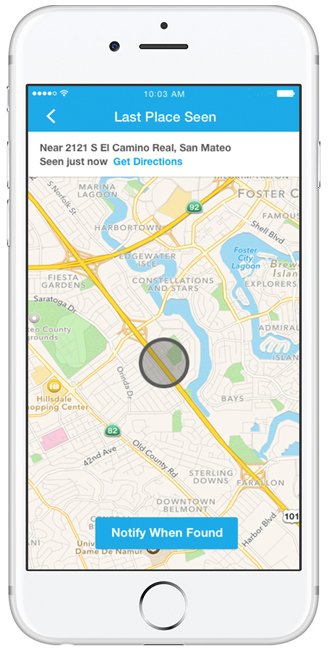 Stop wasting your precious time trying to figure out where you left your phone or where your stolen bike was taken. Try Tile and simplify your life today! 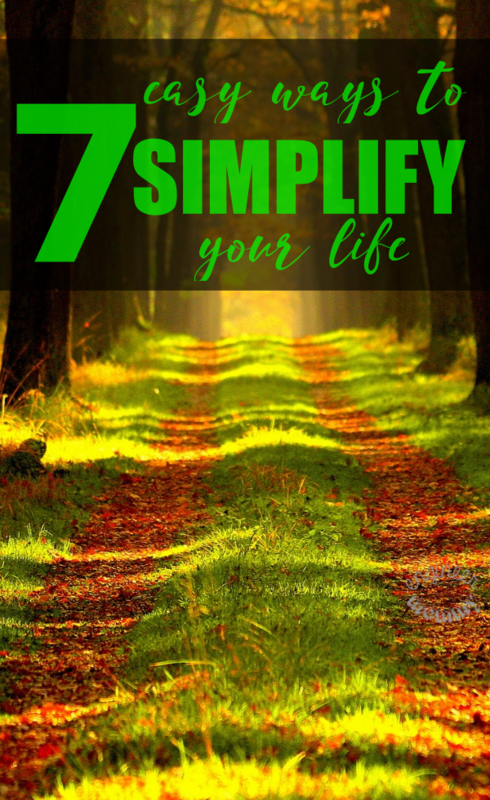 What are your tips for simplifying your life? Have you ever wasted a lot of time looking for your keys or phone? Would you love to experience the power of smart location with Tile? 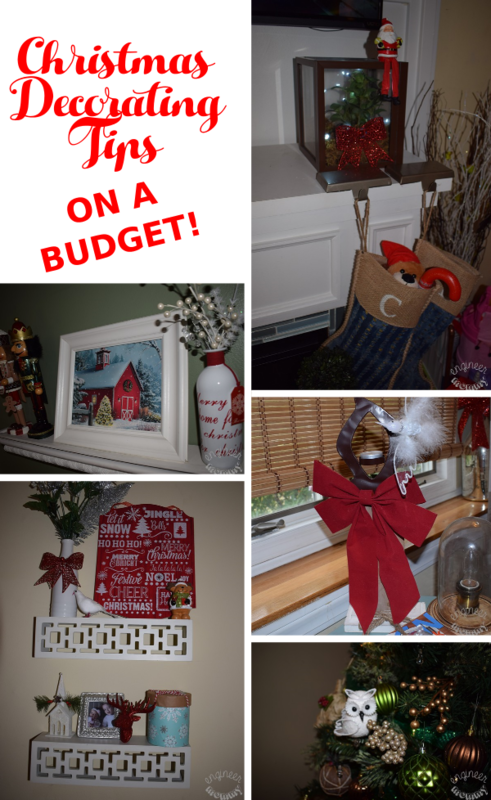 Christmas Decorating Tips – On a Budget! These are all such great tips. I have a super hectic life, so anything that can help me make it more simple is always welcome. To do lists are an excellent idea. My days life and die by to do lists. Thanks for reminding me to clean my inbox. I get way too many emails and scrolling through them all day really eats up my time. I need to unsubscribe to all the unnecessary stuff and clean up the clutter. I used to be big on to do lists but seem to have fallen away from writing everything down. I should get on that. This is actually on my holiday wish list! I am constantly losing my keys or misplacing my wallet, and I know that these would be so helpful in locating my items. No more wasted time digging under couch cushions! Crazy that I would come across this article when I was just thinking this morning that I desperately needed to make steps to simplify my life again. Maybe it is the chaos of the holiday season that is making me feel this way. Either way, I love these tips – – they’re so helpful! Efficient morning routine..that’s a biggie for me! I have to start my day BEFORE the kids get up, in silence sipping my espresso. If they happen to get up before me, it throws my entire morning off!! Holy cow…where has this been all of my life? I need one of these Tiles…or maybe like 10 of them. I am constantly chasing after my keys since my husband ALWAYS borrows my car (it has a better stereo than his…ha!). But, he’s the worst at putting my keys back. This little tool sounds absolutely genius! Thanks for all of the great tips! I love this post. It makes my heart happy. After Christmas it should be easier for people to slow down and do some of these things. We have worked on slowing down mealtimes and really visiting with one another. To-do lists make the world SO much easier haha! I love Tile too, they’re great! 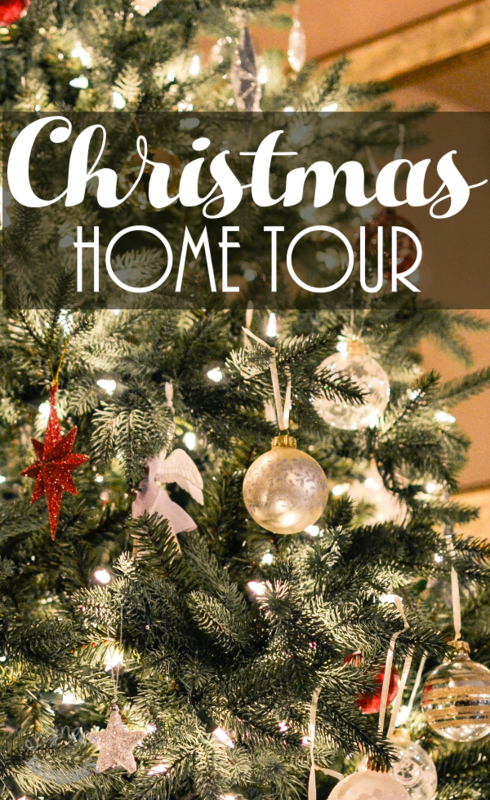 I bought them for a few family members and myself last Christmas and they’ve been a blessing this year! They’re such a genius technology and they really do work great. I highly recommend them, too! !